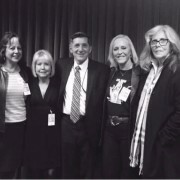 On Sunday, December 13, 2015, the new Director of National Drug Control Policy (he does not wish to be called “Drug Czar”), Michael Botticelli, was interviewed by Scott Pelley on 60 Minutes. 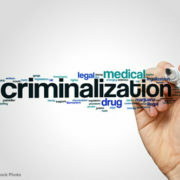 The topic: radically changing the “War on Drugs” from the zero-tolerance, hard-line approach – where citizens with addiction problems have been locked up (often times for incredibly lengthy sentences) – to that of treatment, compassion and understanding. 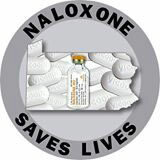 Denise Cullen, Executive Director, is interviewed by Perri Peltz on SiriusXM radio on the opiate epidemic. 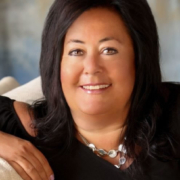 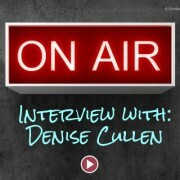 On August 31, 2015, Denise Cullen is interviewed by Drug Truth Network regarding International Overdose Awareness Day activities.